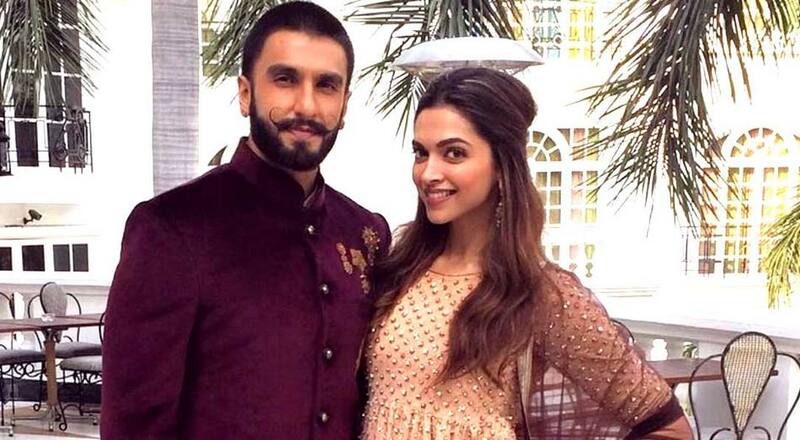 Mobile Phones Banned At Deepika Padukone-Ranveer Singh’s Italian Wedding? Grapevine has it that Deepika Padukone and Ranveer Singh will be tying the knot in Italy, this November and their wedding ceremony will only be attended by their respective families and close friends. However, it seems that we will get no inside pictures till the time the couple doesn’t decide to officially release them, as reports suggest that they have requested their guests not to bring their cellphones to the venue, as they don’t want their wedding pictures to leak. It’s quite possible that they may have sold the rights to their wedding pictures to a magazine or probably they just don’t want any unwanted attention. Well, whatever the reason may be, with just 30 people on their guest list, it’s not a difficult feat to achieve. Reportedly, the celebrity couple will be tying the knot against the scenic backdrop of Lake Como and the magnificent Alps in Lombardy, Italy in November, this year.